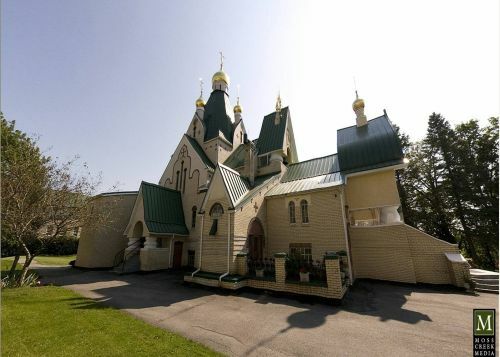 Holy Trinity Monastery in Jordanville is a spiritual center not only for Russian Orthodox but for other Orthodox faithful as well. 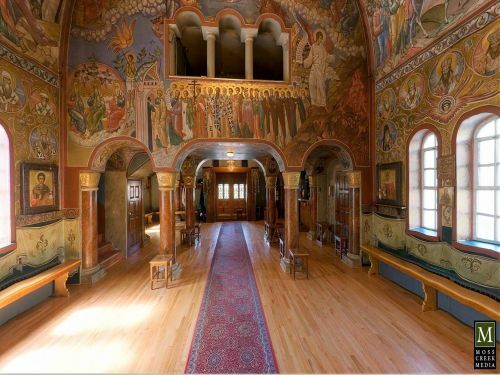 When you look at the pictures of the monastery you could hardly believe that it is situated in the very middle of New York State. For many Russians it’s a small Russian island. Non-Russian Orthodox feel at home there as well. It seems anybody who feels uncomfortable in this world can find peace and happiness in Jordanville – the place where the prayer never ceases and the grace is evidently felt. 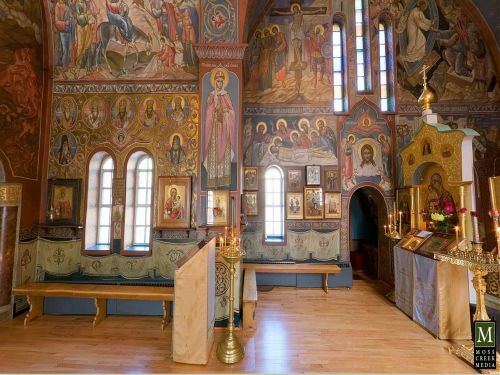 Here you can see a number of panorama photos of Holy Trinity Monastery. When you open them you can scroll around inside the picture for a full 360 degree view! We hope you will enjoy them!